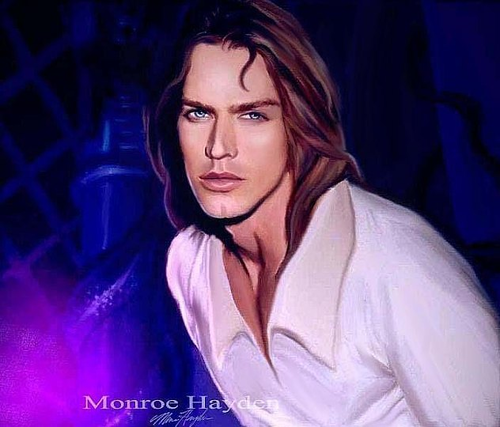 Monroe Hayden's Beast Prince. 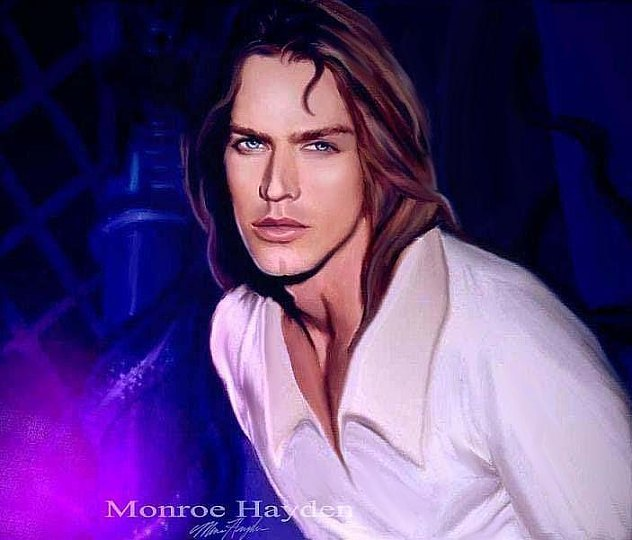 Artist's Monroe Hayden's version of the Prince from Disney's Beauty and the Beast with Jason Lewis as Beast. Wallpaper and background images in the Die Schöne und das Biest club tagged: monroe hayden monroe hayden's prince monroe hayden's beauty and the beast monroe hayden's beast beauty and the beast disney belle beast jason lewis beast. This Die Schöne und das Biest fan art contains porträt, kopfbild, nahaufnahme, portrait, headshot, and kopfschuss. There might also be attraktivität, berufung, hotness, anziehungskraft, schärfe, and attraktivität und anziehungskraft.